A new Australian web hosting company is launched! As a web design & development company for over 15 years, we have learned the importance of having not only a reliable website hosting company that is fast, efficient and secure, but also offers valuable support when you need it the most. Many hosting companies don’t offer local support, and many of the staff, while informed in the technical aspects of hosting, don’t have a web development background. Sometimes an issue with your website or hosting may occur where you need a local support team that understands web development inside and out. Smartfish are pleased to announce our new service, an Australian-based hosting service that not only is very reliable and affordable, but also offers local Australian technical phone support from a team that are in the website design and development industry, offering the best possible assistance for beginners and web industry professionals. 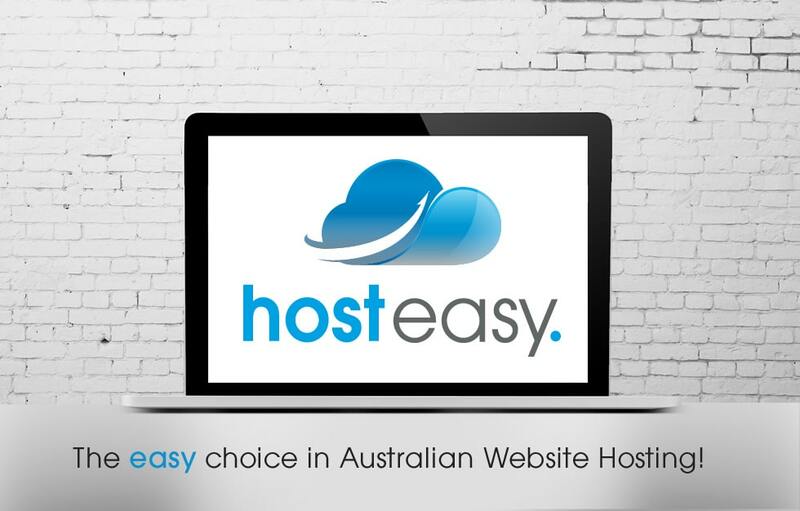 Host Easy offers quality and reliable Australian web hosting, at an affordable rate. In fact, for under $90 per year you’ll receive more than 150gb space, 100 email accounts and local Sunshine Coast based hosting support. Our aim is to become one of the leading web hosting companies across Australia in the next few years, and you’ll find it’s our local service that makes all the difference. For Sunshine Coast locals, we are happy to even meet with you in person to help ensure all your hosting requirements are exactly what you need. Now that’s true local service!